Tags: engineered, solid, somerset, specialty. 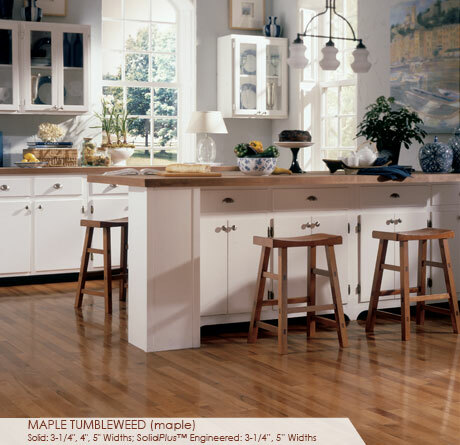 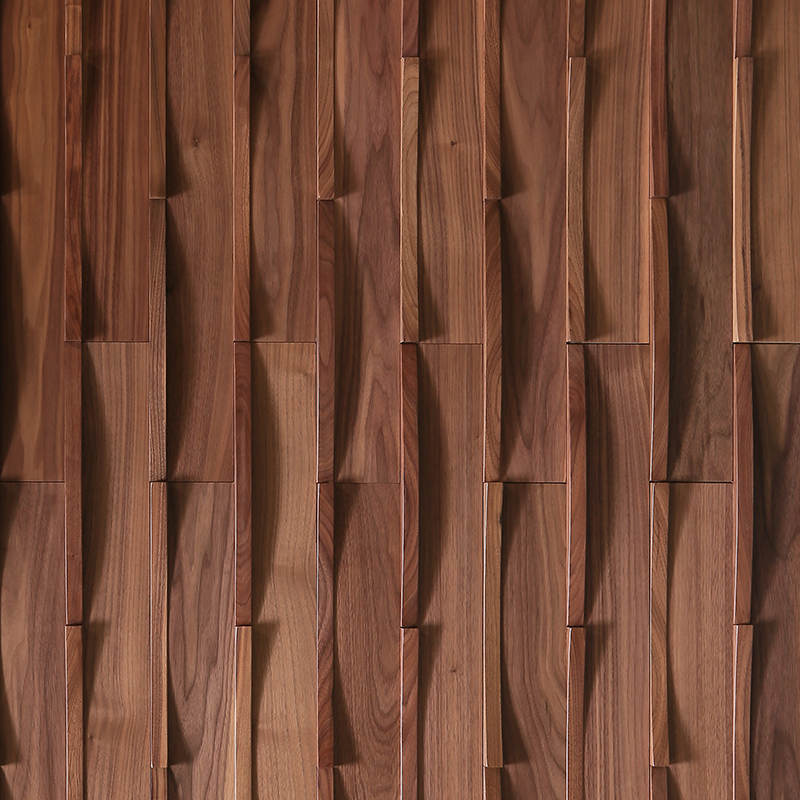 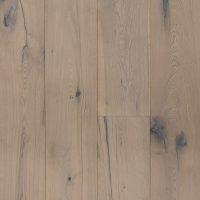 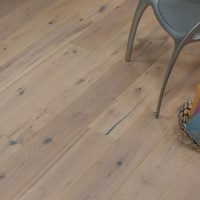 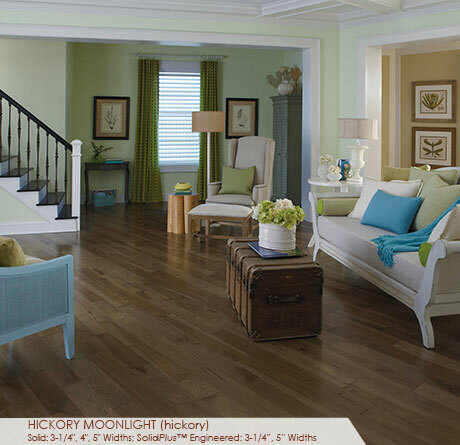 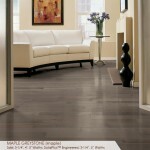 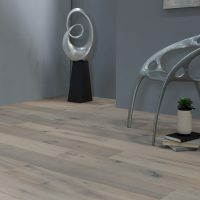 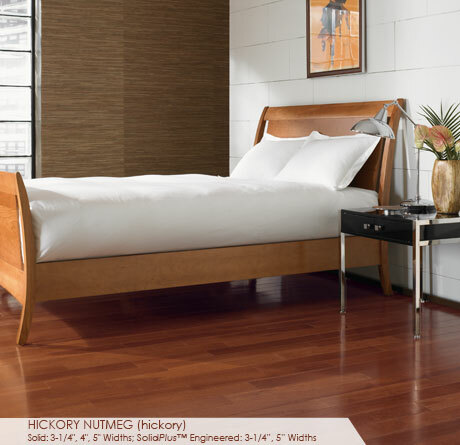 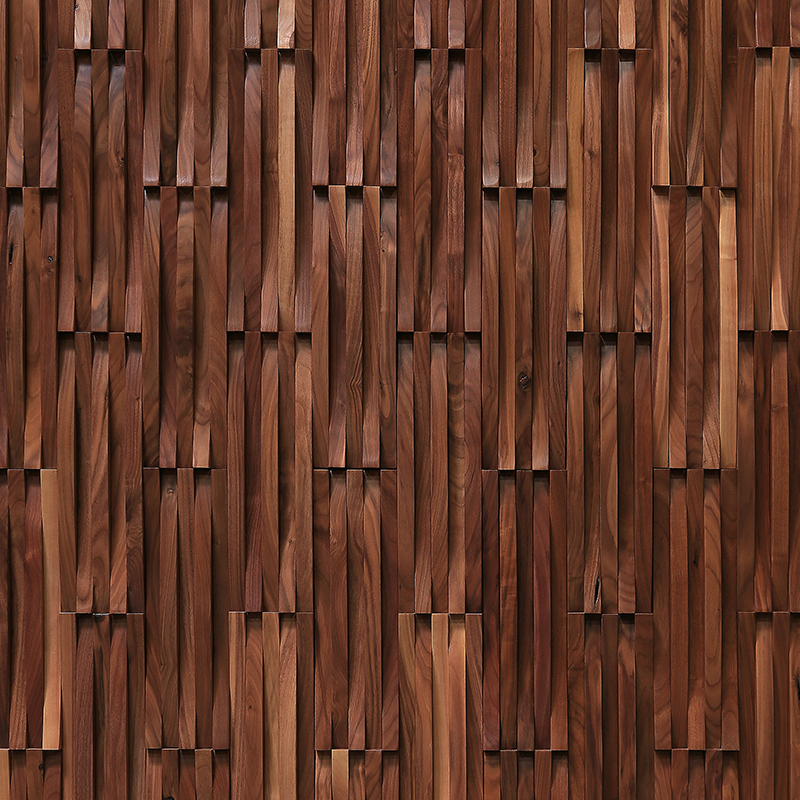 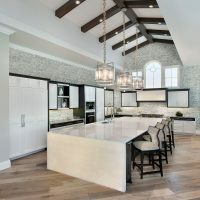 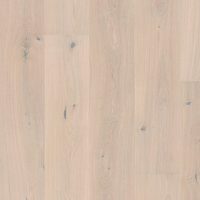 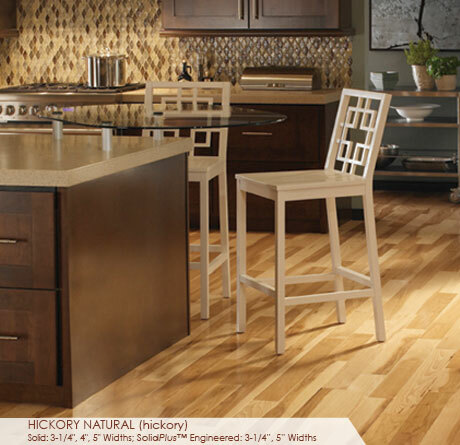 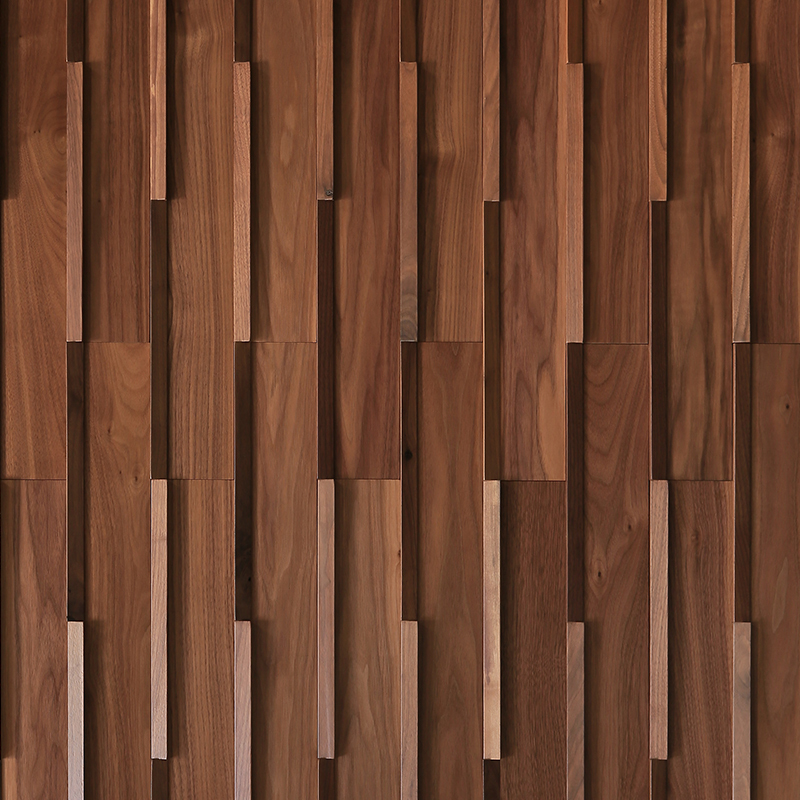 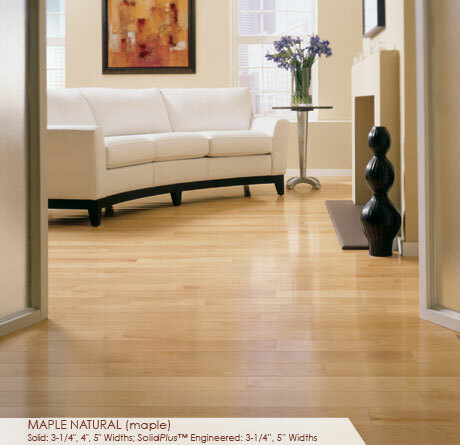 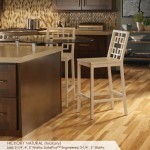 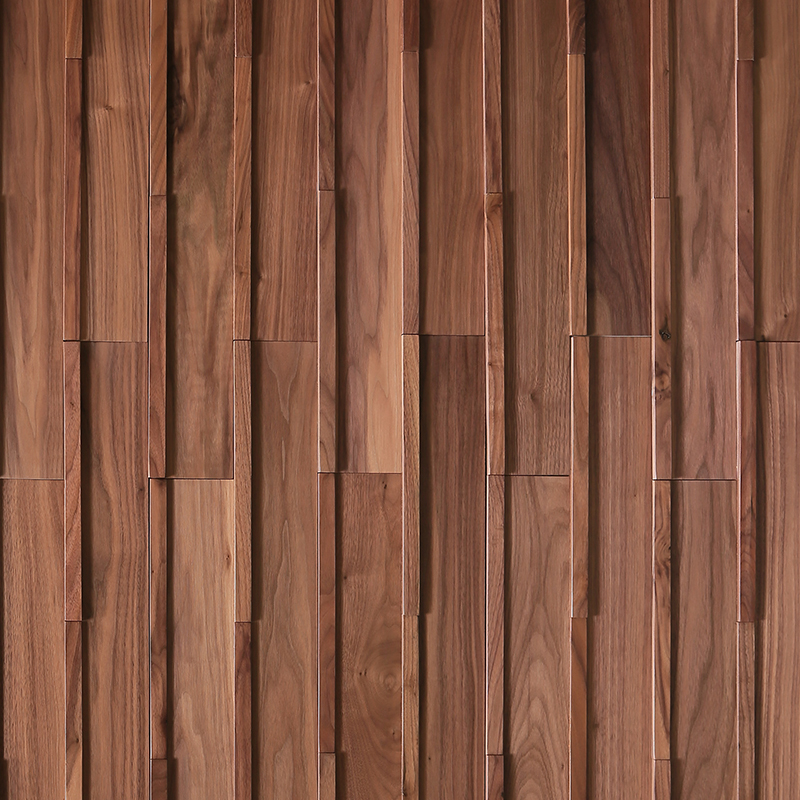 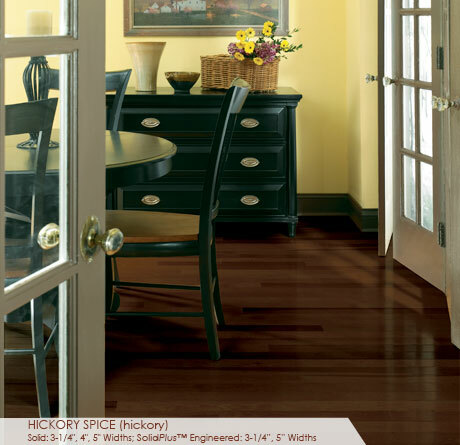 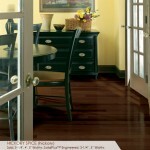 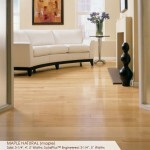 Appalachian hickory and maple are beautiful alternatives to traditional oak flooring. 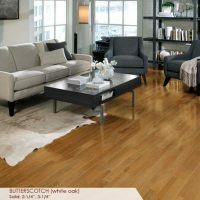 We feel that no other hardwood flooring in the industry is manufactured to higher quality standards than a Somerset hardwood floor. 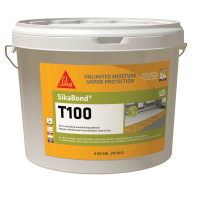 Flooring in the Specialty Collection carries our Lifetime Structural Integrity Limited Warranty and a 50-Year Finish Wear Layer Limited Warranty.